The British love affair with ‘a cup of tea’ is enhanced at London’s most prestigious hotel, The Dorchester. 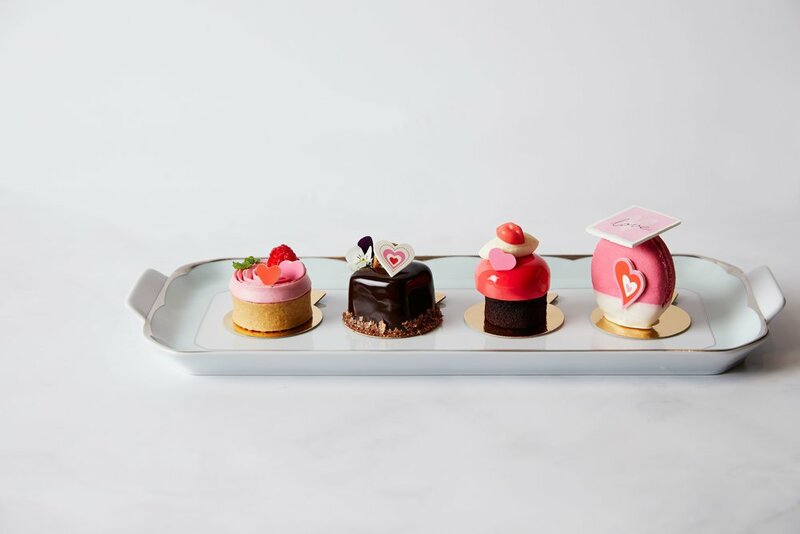 Sweet Love Afternoon Tea includes a selection of Valentine’s Day inspired pastries such as Strawberry Milkshake Macaron, Jasmine Honey and Raspberry Rose Tart, accompanied by a glass of Laurent-Perrier Rosé. Sweet Love Afternoon Tea at The Dorchester is offered from Thursday, February 14, 2019 to Sunday, February 17, 2019 and is priced from £85 per adult and £35 per child. Please click here to book. This Valentine’s Day, guests can cheers in style at Dorchester Collection’s contemporary Mayfair hotel, 45 Park Lane with its newly launched complimentary Negroni Trolley service. To mark 100 years of the classic cocktail, guests staying at the hotel can enjoy a specially created Negroni, served in the comfort of their room from the trolley service. Using one of three variations of the popular drink: The Classic Negroni, The Vintage Negroni and The Aged Negroni guests can cheers to Valentine’s Day! For Valentine’s Day, a night in one of Marriott County Hall’s stylish suites is the perfect treat for lovers. With champagne and chocolate upon arrival, the modern décor and luxury touches will have couples romancing and falling in love all over again. For an unforgettable experience, guests can book the spectacular Westminster Suite, offering the most enviable views showcasing the key London landmarks. This suite in particular makes for a truly extraordinary visit. Dine exclusively at the authentically British Gillray’s Steakhouse with a 600g heart-shaped sirloin steak for £60. 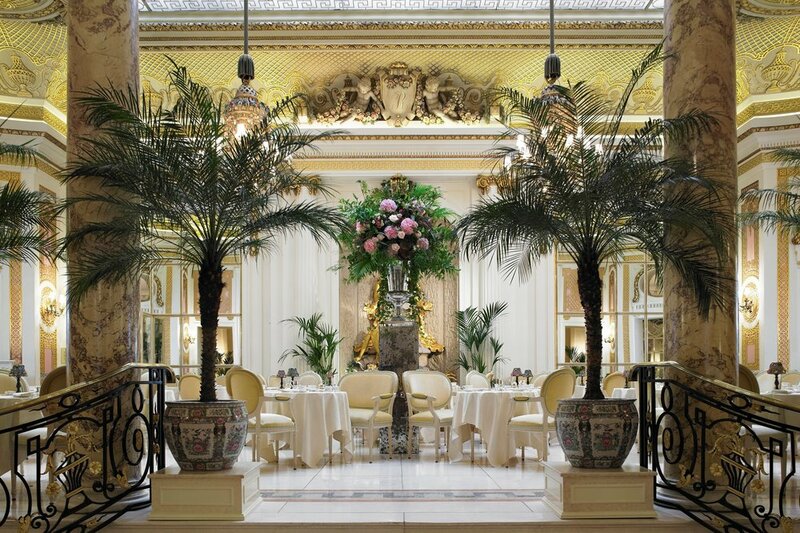 Treat your loved one this St Valentine’s Day, to a Rosé Champagne Afternoon Tea in the exquisite Palm Court. Soprano Miranda Heldt will perform operatic melodies creating a romantic ambience for this special occasion and receive a beautiful red Ritz rose to take home with you. Served on Thursday 14th February 2019, across four sittings, 13:30, 15:30, 17:30 and 19:30 Priced from £90 per person. 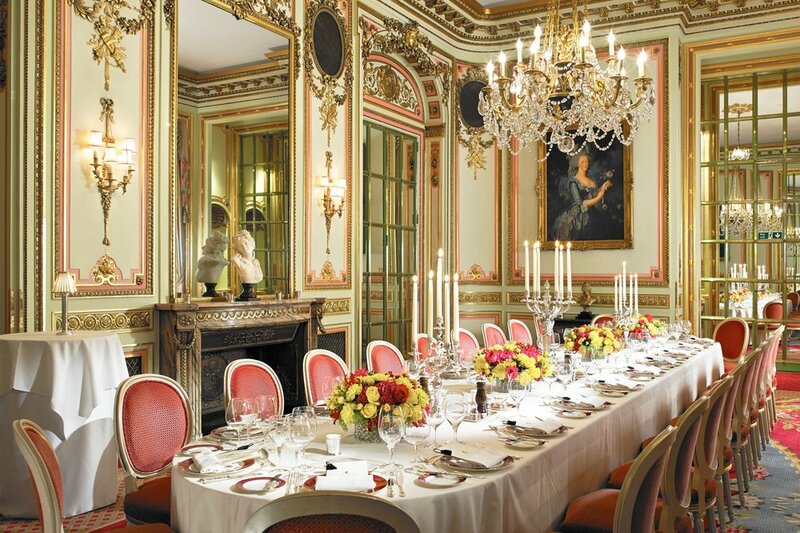 Visit The Ritz for St Valentine’s Day on Thursday 14th February in the stunning Marie Antoinette Suite. 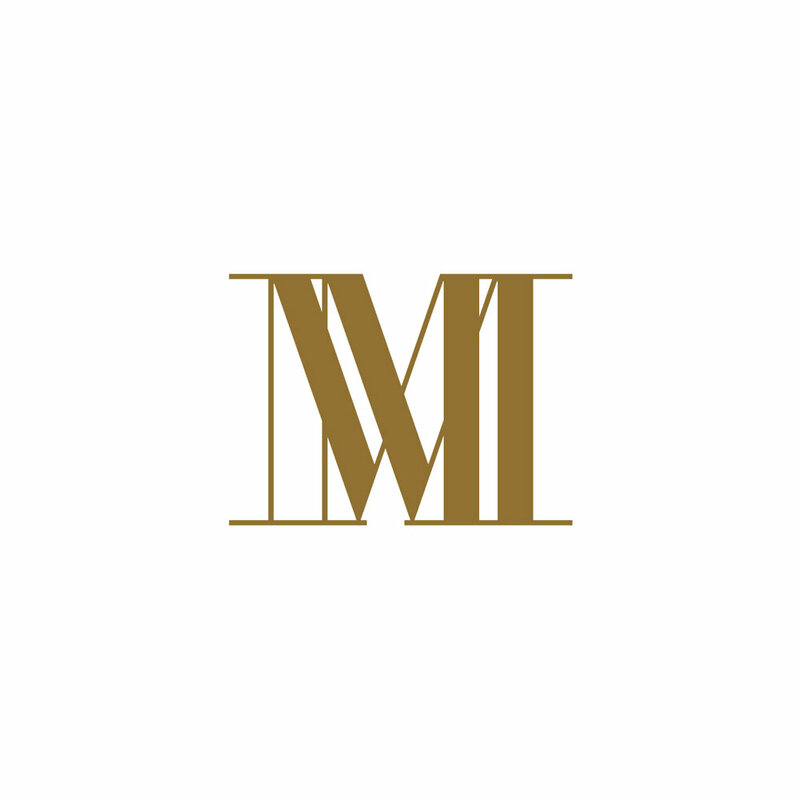 Enjoy a decadent four-course menu and half a bottle of Champagne per person as well as the sounds of the fabulous swing band, Jack Pack. Priced at £295 per person, you can be sure to create lifetime memories with your loved one. For more information or to make a reservation, telephone +44 (0)20 7300 2370, email reservations@theritzlondon.com. The Valentine’s Day menu at Galvin at The Athenaeum is nothing short of spectacular with sumptuous courses, all made with love. Priced at £65.00 per person for three courses including canapés on arrival and a glass of Champagne, Galvin at The Athenaeum is the perfect stop for your romantic evening. Please click here to see the menu and call 020 7640 3333 to book a table.